Every year at St Martin’s we have a ‘Ringers’ Sunday’ to commemorate the work of the bellringers, and this year we are privileged to have Alan Regin coming to address us at the 6.30pm Evensong Service. 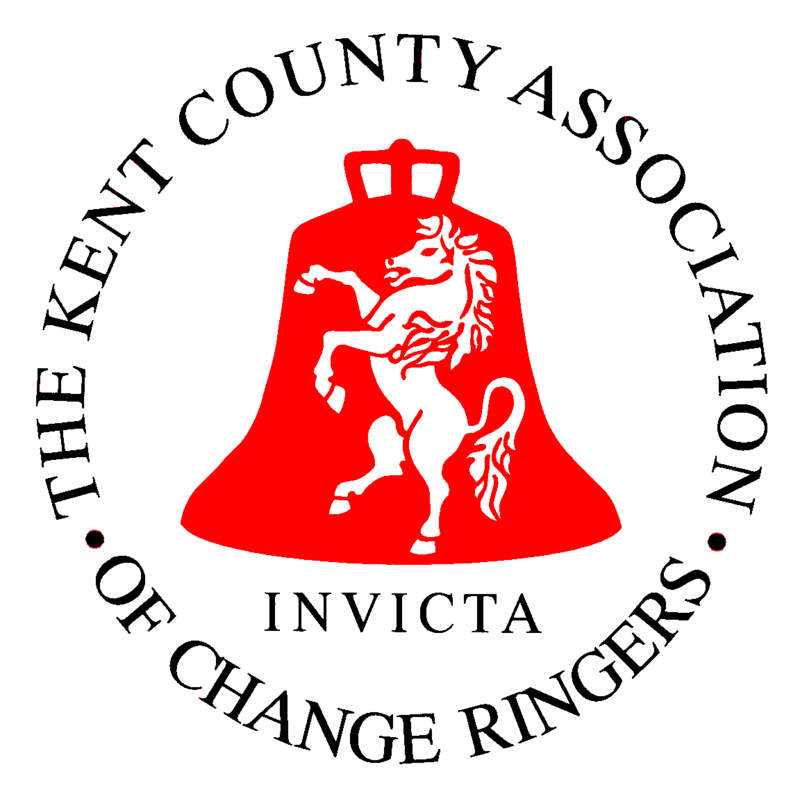 Alan is an eminent bell ringer and former Master (on several occasions) of the Society of Royal Cumberland Youths, a national ringing organisation which was founded in 1747. He is also the Central Council Steward of the Rolls of Honour, which records the names of bellringers lost in conflict. Alan will be talking to us about the Rolls of Honour which is particularly topical at the moment as we remember the 100th anniversary of some of the battles of WW1 and move, next year, towards the centenary of the end of WW1. Alan has been instrumental in producing a new volume of the Church Bell Ringers’ Memorial Book which records the extraordinary sacrifice made by so many ringers during the Great War. Additionally, Alan is a trustee of the Bells4StGeorges project. This exciting project has involved installing a peal of eight English style change ringing bells in St George’s church, Ypres. Three huge battles were fought around Ypres in World War One in 1914, 1915 and 1917 but it was never captured by the Germans and was one of the few parts of Belgium to be held by the allies. The third battle, known as Passchendaele, alone cost the allies roughly 250,000 casualties, with nearly 80,000 dead. The town’s St George’s Memorial Church was built to honour the dead but funds ran out before bells were installed. St George’s was built in 1927 but the bell tower has stood empty since. 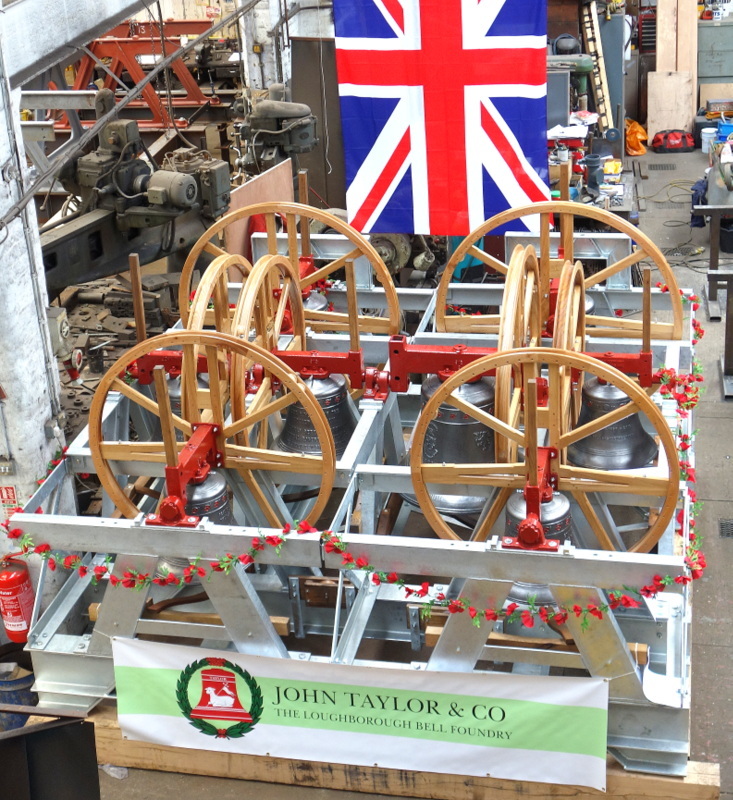 Following successful fund raising, eight new bells were cast at Taylor’s bell foundry, Loughborough earlier this year, each bell being uniquely marked with a poppy and bearing names of those involved in the conflict. 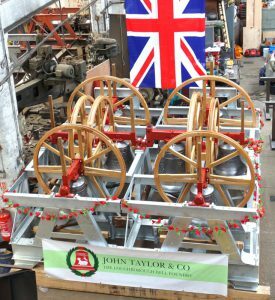 After going on display at the Dorset Steam Fair over the August Bank Holiday the bells were transported to Ypres, Belgium on two WW1 era lorries in order to be present at the Last Post Ceremony at the Menin Gate on 30 August. The installation process to hang the bells in the tower at St Georges is underway and, once complete, the bells will ring out for the first time at a special service to mark the completion of the project on 22nd October. Alan will be talking to us about this exciting initiative and which will continue for some time even after the bells are installed as ringers from the local church and community will have to be trained to ring these new bells. If you’d like to hear more about this project please join us at St Martin’s on Sunday 15 October at 6.30pm, and pass the message on to anyone you think might be interested.